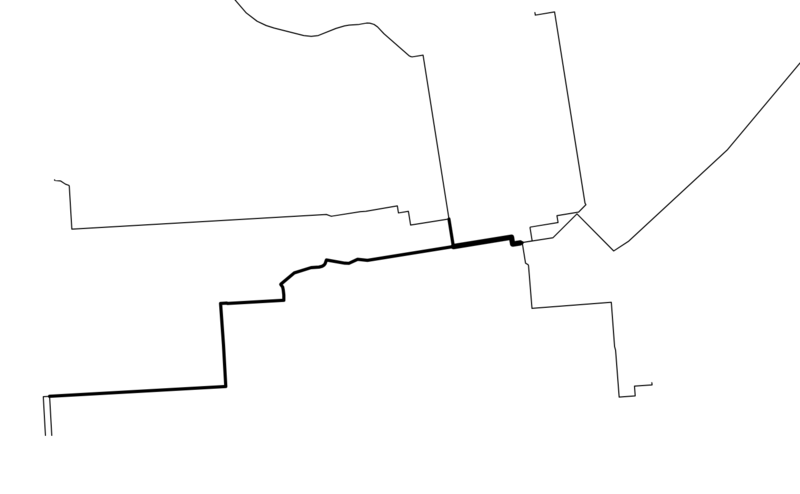 In QGIS I have a layer that is a MultiLineString that has many overlapping lines, which represent driving routes around the city which are generated using OSRM. where some segments are only recorded once, some twice, and some many more times (up to thousands of times). How can I increase the width (line thickness) of segments of the routes based on the number of times they are overlapped? Answers that involve re-formatting the data or working in Python are within my scope. Browse other questions tagged qgis geojson qgis-3 or ask your own question. Shifting overlapping lines with the same attributes in QGIS? Converting QGIS 3.6 Templates for use in QGIS 2.18? QGIS Training manual 21.14.1 : Where is Query Builder in QGIS 3.6?